Each year, Arts & Health at Duke curates the Duke Hospital Holiday Art Invitational. 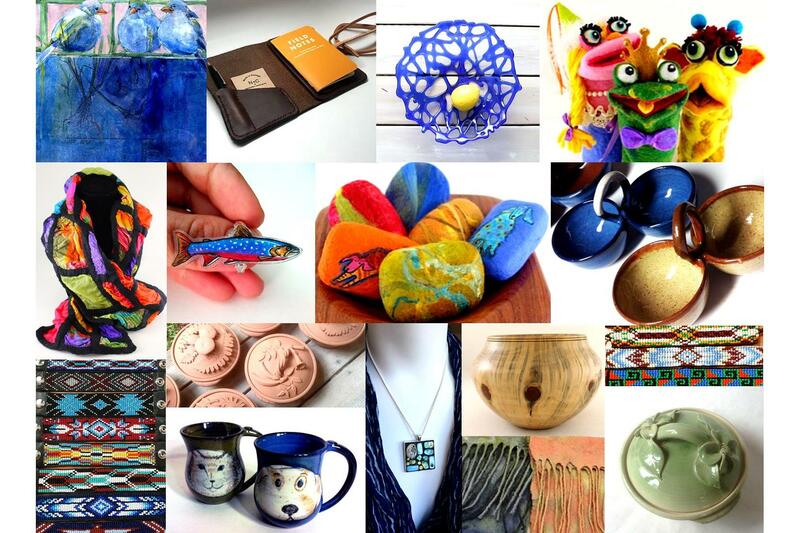 Local artisans and craftsmen are featured and provide patients, visitors and staff unique handcrafted gift options for their loved ones or themselves. Sales staff will be available weekdays daily at 11 am and 2 pm. Cash and checks accepted. Arts & Health will also hold 5 Sales Days which include live performances between 11:30 am to 1:00 pm. These sales days will be held on Wednesdays, November 15 & 29, and December 6, 13 and 20. For more information contact Jennifer Collins-Mancour at jennifer.collins3@duke.edu or at 919-684-6124.